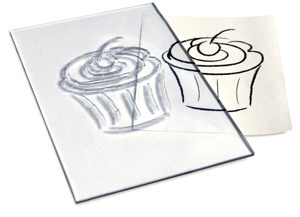 Because you can see through it, Clear Carve Linoleum can be placed directly over drawings or photos, eliminating the need for image transfer. 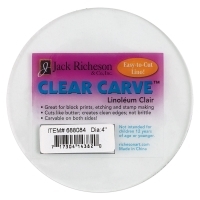 It cuts like butter, with clean edges, and is easier to carve than traditional battleship linoleum. 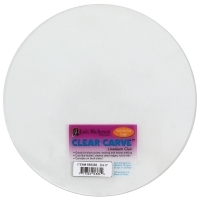 Virtually unable to be compressed, Clear Carve is 1/8" thick allowing it to be carved on both sides, for block prints, etching, and stamp making. 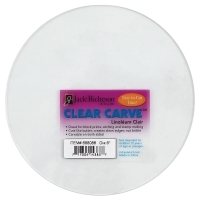 This unmounted linoleum has a long shelf life and won't crack or become brittle.